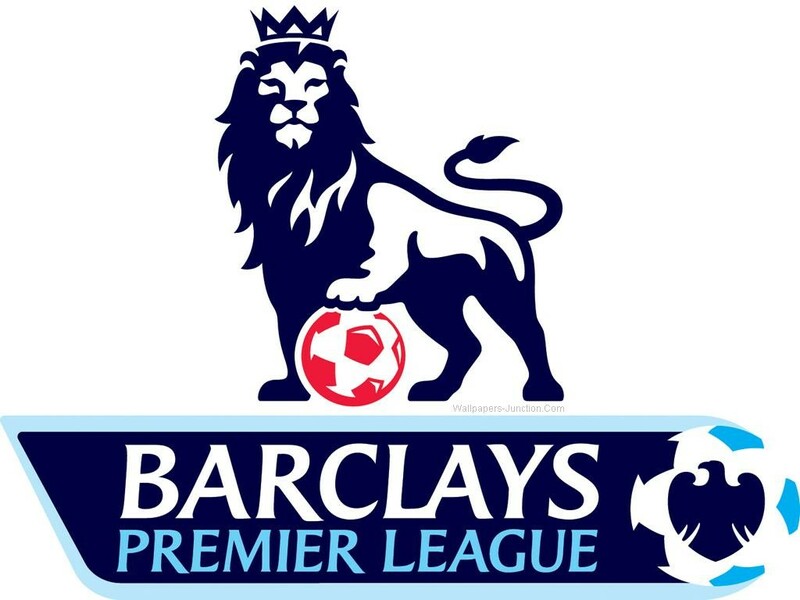 [lazyimage] [/lazyimage]Premier League clubs have spent around £490m in the month since the summer transfer window opened on 1 July. Here are 7 new arrivals in Premier League who we can’t wait to watch. Manchester United signing of Henrikh Mkhitaryan from Borussia Dortmund has brought great piece of excitement & jubilation among the fans. The 27-year-old joined United for an undisclosed fee on a four-year deal, with the option of a further year. The fee is believed to be around £30m. The Armenia captain scored 23 goals in all competitions & was the 2015-16 Bundesliga player of the season. During the 2012–13 season, former Scottish footballer Pat Nevin said of Mkhitaryan, “Eleven goals in eight league matches already is fantastic, but when you add that he is a midfielder, it is phenomenal. You may not have heard of him yet, even if all the scouts at the top European clubs have, but you soon will. He has pace, skill, a rocket of a shot and the ability to arrive in the box like Frank Lampard. This all singles him out as a player who must be watched or more importantly marked.” On his debut, Mkhitaryan would become the first Armenian to play in the Premier League. Xhaka’s signing from Borussia Mönchengladbach was a much-needed one for Arsenal as they looked for steel & spark in the middle of the park. On 25 May 2016, Arsenal signed Granit Xhaka from Borussia Mönchengladbach for a fee of around £30–35 million. 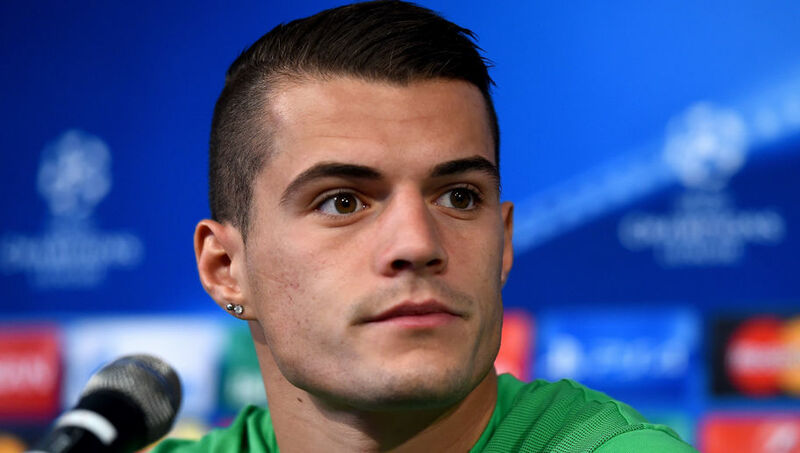 In 2014–15, Xhaka started all 34 Bundesliga matches for Borussia and was named in the league’s team of the season. Former Basel coach Thorsten Fink once said. “Xherdan Shaqiri is the best talent in Switzerland…after Granit Xhaka.” Whilst the Swiss National Football Coach, Ottmar Hitzfeld, has dubbed him the ‘young Schweinsteiger’. On 28 June 2016, Mané joined Liverpool for an initial transfer fee of £34 million on a five-year contract. The transfer fee made him “the most expensive African player in history”. Mané’s signing was a bit of surprise as Liverpool already had attacking midfielders in abundance. 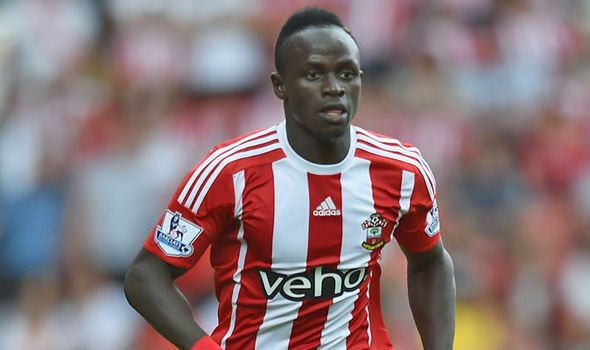 Sadio Mané set a new Premier League record for the fastest hat-trick. Mané scored three times in 2 minutes 56 seconds in a 6–1 win over Aston Villa. He broke the record of Robbie Fowler, a Liverpool legend. This signing arguably marks the end of Adam Lallana as the former Southampton man for all his trickery just can’t add goals to his game. Sadio adds width & goals to Liverpool’s team which will be vital as they look forward to finish in Top 4. Germany midfielder Leroy Sane has completed his move to Manchester City for a fee of £37m plus add-ons. Having already brought in Ilkay Gundogan, Oleksandr Zinchenko and Nolito in this transfer window, Pep recruited the dazzling attacking midfielder. Sane, who helped Germany reach the semi-finals at Euro 2016, scored eight goals in 33 Bundesliga appearances last season as Schalke finished fifth. At such a young age, he scores the most important goals & has the potential to become world class. These are exciting times for Man City fans, exciting. On 16 May 2016, it was announced that Nordtveit would be joining West Ham on 1 July 2016 on a five-year contract. 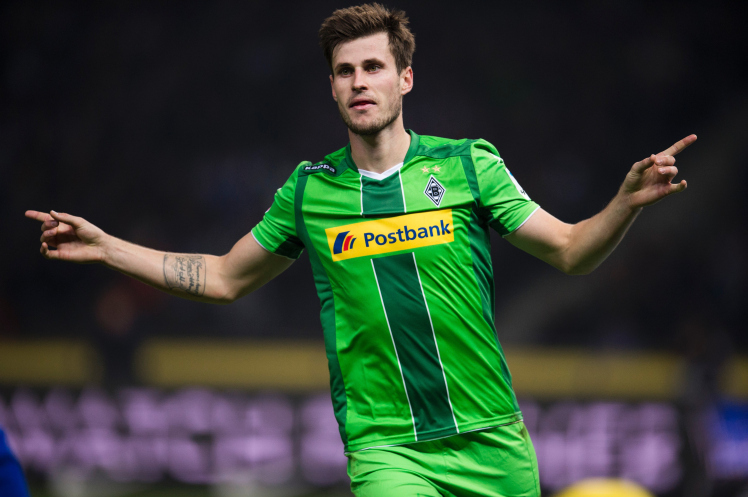 “Howie [Nordtveit] is an absolutely reliable player,” said current Monchengladbach boss André Schubert. “He has a great strength of will and there’s a lot of power and energy in his game. He has a brilliant mentality and takes on every challenge, regardless of which position he’s in and where he’s needed.” It’s an astute piece of business by West Ham manager Slaven Bilic. 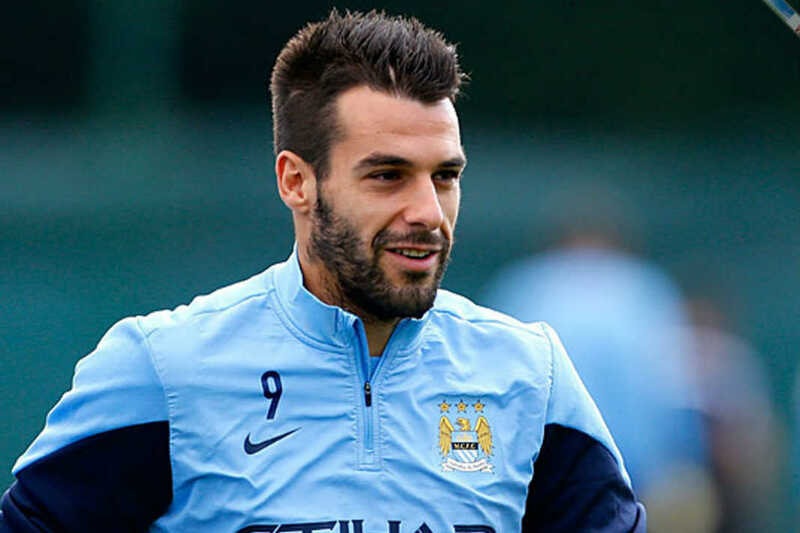 Middlesbrough agreed on a deal to sign the Valencia striker Álvaro Negredo on a season-long loan. Scoring 23 goals in 48 appearances in 2013-14 for Man City, he played a major role as Man City won Premier League. Bolstering the striking department, ex-Sevilla man Negredo can singlehandedly help Middlesbrough survive the relegation. 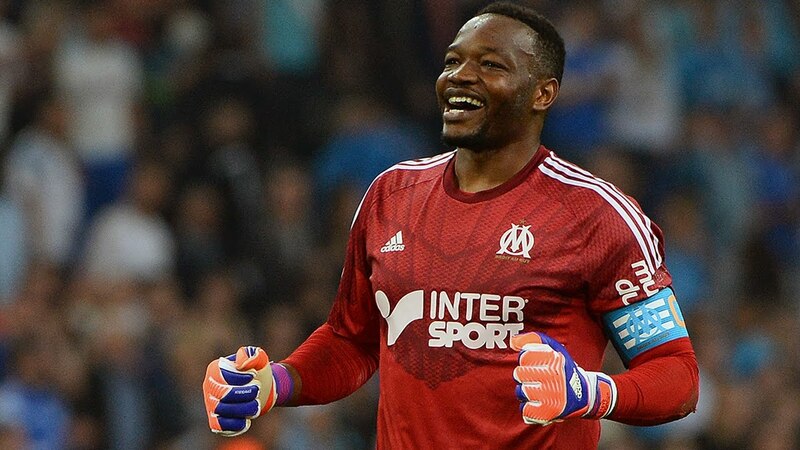 On 1 July 2016, Premier League club Crystal Palace announced that they had completed the signing of Mandanda on a free transfer from Marseille. Having represented France at three international tournaments (UEFA Euro 2008, 2010 FIFA World Cup and the UEFA Euro 2012) and age still on the side, Crystal Palace manager Alan Pardew has shown shrewdness in the transfer market by signing the goalkeeper who was previously linked with Chelsea & Everton. Will Captain Marvel replace Captain America in S.H.I.E.L.D?